Hesekê has many historical monuments and sites. The International Frankfurt Book Fair, the world's largest book fair, opened its doors to publishing houses and visitors for the 70th year. This year, the festival was held in the Mihemed Shêxo Center for Culture and Arts, promoted by the Qamishlo Canton Literary Committee and lasted three days. There are 39 paintings telling the story of the war lived by the city and its heroic resistance. Shengal Culture and Art Center continues its activities. 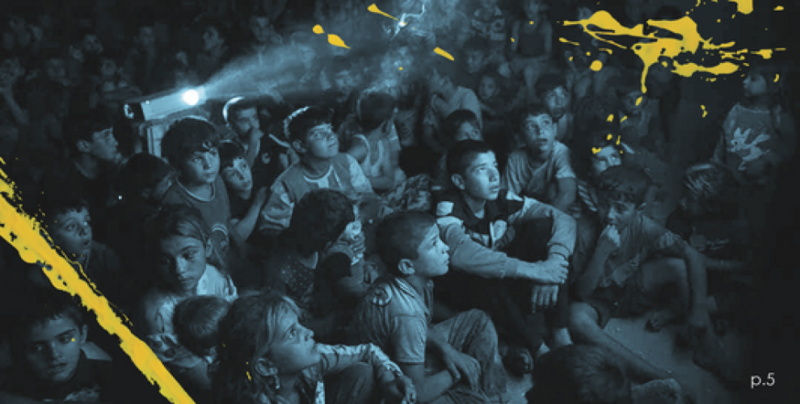 The Kobane International Film Festival (KIFF) will take place from 13 to 19 November in the city of Kobane, whose heroic stance and victory against the Islamic State is renown worldwide. Sponsored by Mihemed Şêxo Culture and Art Center in Qamishlo, the Second Osman Sabri Culture and Art Festival kicked off on Thursday. The Zirgan Culture and Art Center was inaugurated with a ceremony organized by Jazira Region Culture and Art Committee. People flock to the grave of the two lovers from the XV century. The third edition of the Sulaymaniyah International Film Festival is kicking off today. Many artists and painters have been forced to leave Afrin after the Turkish attacks and invasion and found shelter in Shehba. 110,000 people visited the sixth book fair in Amed. In summer 2017, the state-appointed trustee in Van’s Edremit district had a public toilet built on an Armenian cemetery. Despite the decision of the Ministry of Culture, the toilets have not been demolished until today. Giyasettin Şehir, who was awarded the Best Director prize at Antalya Golden Orange Film Festival, has been imprisoned. 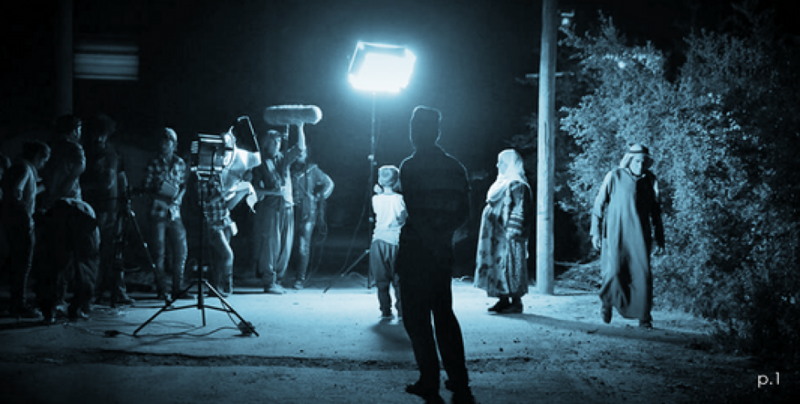 Arta Fil has produced a film about women’s role in the Rojava Revolution. The occupiers of Afrin have now assigned a unit to locate and rob historic cultural assets in Afrin. Terra Madre will bring 5,000 delegates from 160 countries, over 800 exhibitors, 300 Slow Food Presidia and 500 food communities from the Terra Madre network to Turin (Piedmont, Italy). A film forum was organized in Suleymaniya to mark the 34th anniversary of the death of Yılmaz Güney, the great master of Kurdish cinema. The ceremony took place at the grave in Père Lachaise Cemetery where the great Kurdish film director has been buried. The 13th Meriwan International Theater Festival ended with a ceremony held on Wednesday evening. The Jazira Region 4th Children's Festival, organized in Qamishlo has been going on for five days. Merivan International Theater Festival has started. The festival will continue until September 5 and 39 companies from 5 countries, Rojhilat and Iran will participate.